The all-new 2019 Nissan Altima is now available and marks the next generation of Nissan's popular mid-size sedan. 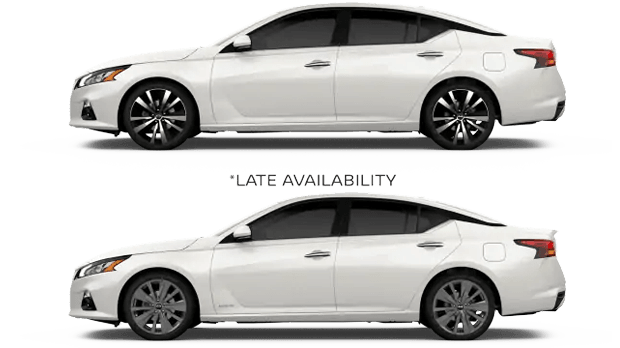 With advanced engine technologies plus an all-wheel drive (AWD) system available for the first time, the redesigned 2019 Altima delivers impressive performance and capability -- along with Nissan cabin tech and an affordable price! Nissan's latest Altima is anything but your ordinary mid-size sedan. 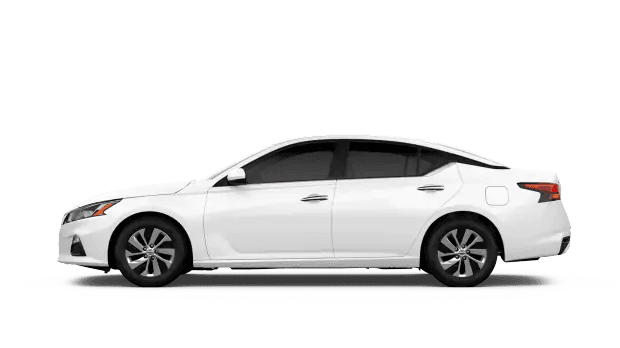 With available features like a variable compression, VC-Turbo™ Engine for enhanced efficiency and performance plus Nissan's ProPILOT Assist "hands-on" driver-assist system, the 2019 Altima provides an unforgettable driving experience. Wallace Nissan welcomes car shoppers from nearby Greeneville and Elizabethton, Tennessee to tour and test drive the completely redesigned 2019 Altima sedan at our dealership in Kingsport, TN. Before then, you can learn more about the new Nissan Altima here on our website, along with any other vehicle in the new Nissan lineup. Drivers can choose from the eight trim levels offered on the 2019 Nissan Altima, including the well-appointed Altima S base trim that boasts standard Automatic Emergency Braking, Intelligent Forward Collision Warning and a large touchscreen display with a rearview camera. With amenities like leather seating surfaces, 19" alloy wheels and a sport-tuned suspension available, you can find a 2019 Altima that matches your desired level of luxury and performance. Shop and visit Wallace Nissan today to discover more about the new Nissan lineup, including the all-new 2019 Altima. We are home to the Wallace Nissan Lifetime Warranty, which comes with every new Nissan purchased here! We welcome you to apply for Nissan financing online now before your visit for a test drive.